Aston Martin, the luxurious British sports car company also known as James Bond’s car of choice, has entered a partnership with submarine group Triton. 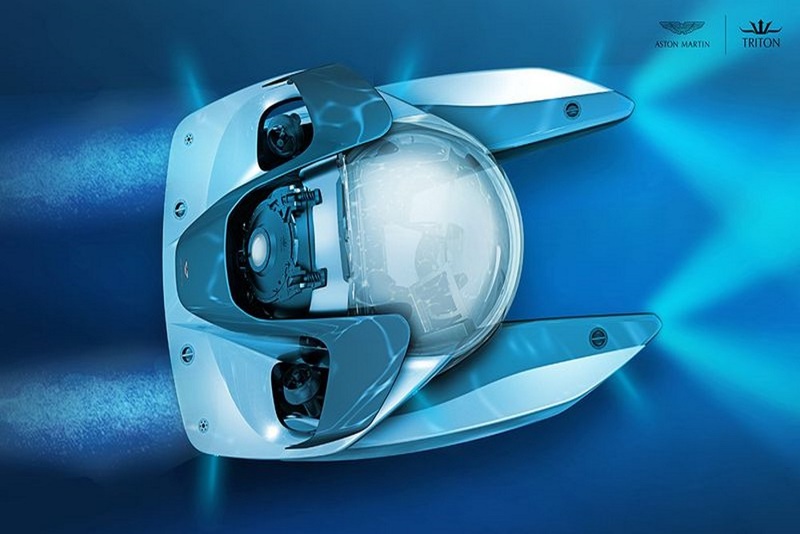 Together they plan to release a limited number of submersible vehicles available to the public, called ‘Project Neptune’. Presently the engineers at Aston Martin have a concept written up with no working prototype. Their concept imagines the submarine’s size as nearly six feet tall and weighing 8,800 pounds. It can travel up to 3.5 miles per hour and reach depths of 1,650 feet. Only 12 of these vehicles will get made and they will all cost around $4 million each.